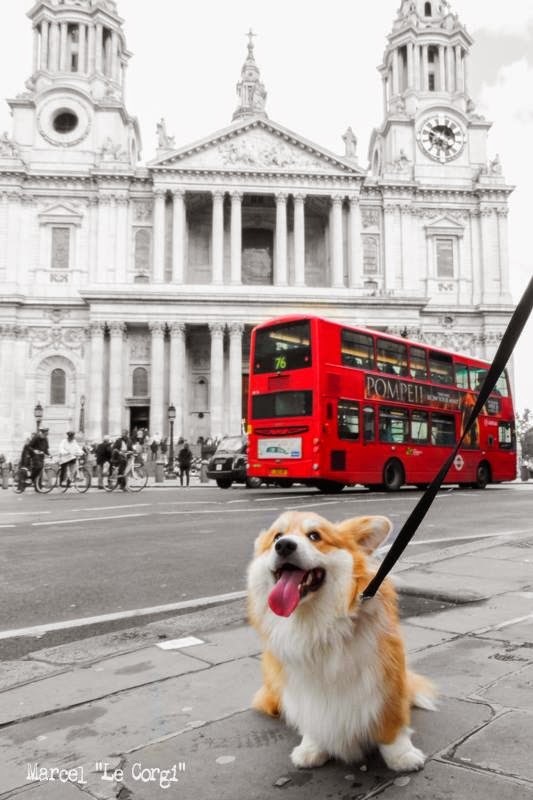 This bon vivant lives in London, where he would happy to give us Yanks a guided tour. 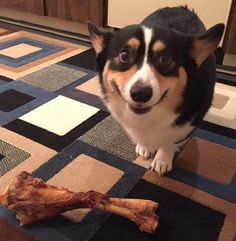 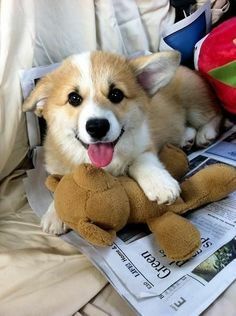 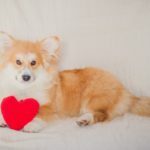 Marcel Le Corgi: It’s Le LOVE! 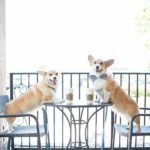 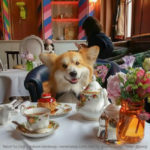 #Corgi Teatime Fit for a Queen — Coming SOON to London! 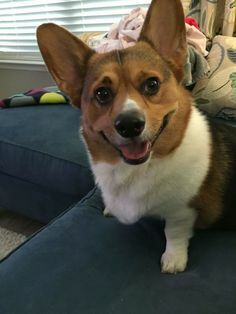 I'm coming to London in September. 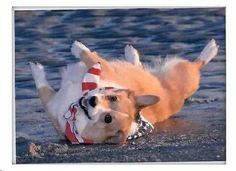 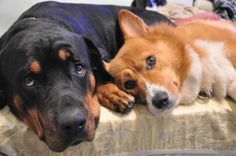 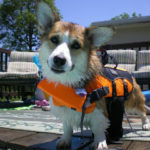 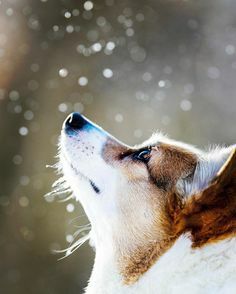 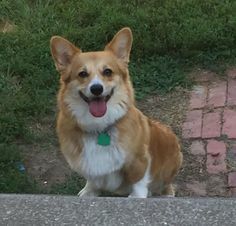 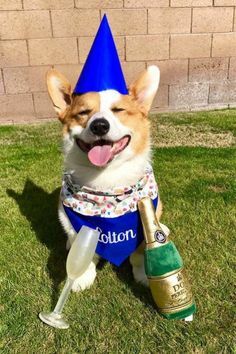 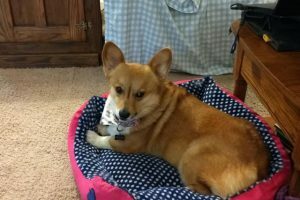 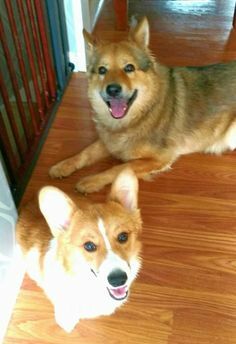 Hope to meet you since I have to leave my Corgi Gwennie behind.